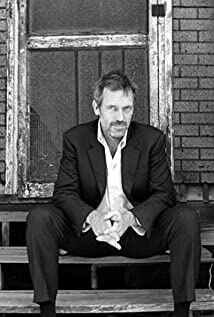 How much of Hugh Laurie's work have you seen? Himself / Gregory House, House M.D. - The Crusader (2011) ... 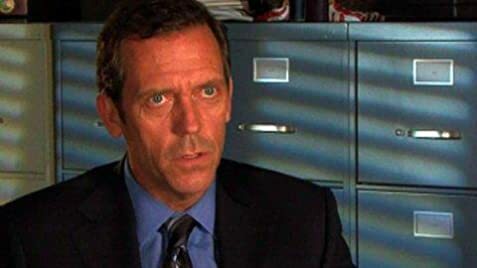 Himself / Gregory House, House M.D.